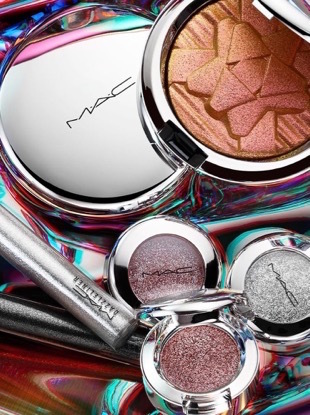 Miley Cyrus transforms into blonde bombshell for second MAC Viva Glam campaign. 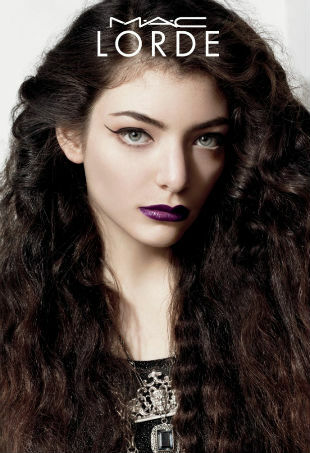 The first images for Lorde's forthcoming M.A.C. collection are in.